-Soothe stress, build self-esteem and curb negative thinking by focusing the mind on following a recipe, boost your confidence. Please note, advanced booking is essential as spaces are limited. So don’t delay, book today. 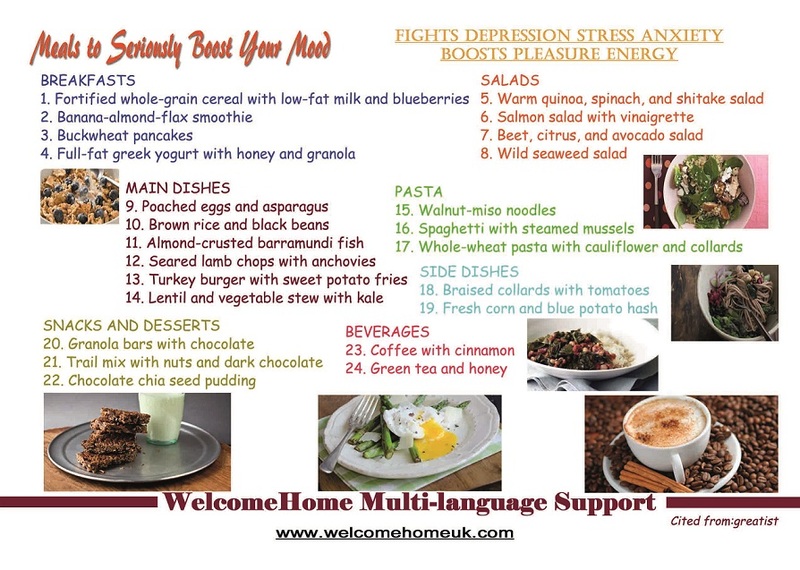 Do you know that food is linked to our mood? By making, eating and sharing food, we can improve our mood. So why not join us and let’s explore how food can influence our quality of life together. In this event we will prepare, eat and share delicious food from different countries; you can also share your feelings and experiences about food and mood, and meet new friends. 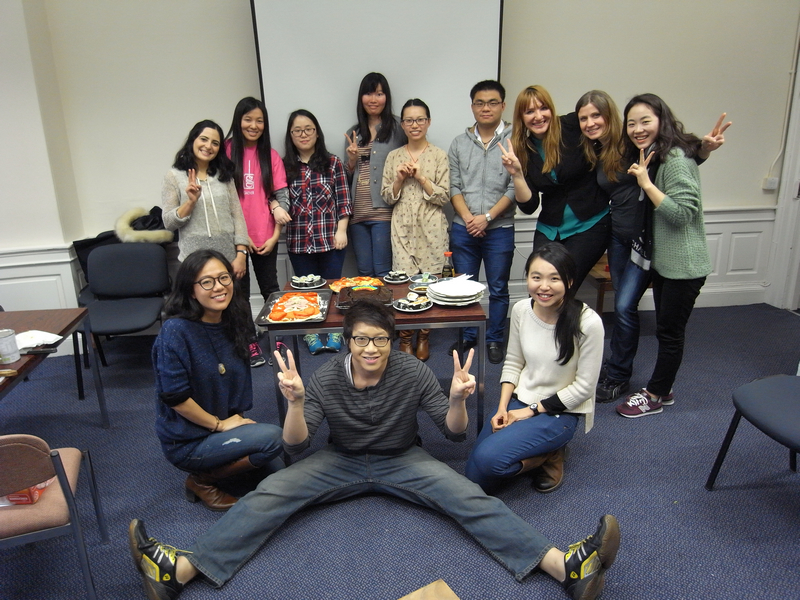 We are going to make and share Sushi, Pizza and cake on the 19th ; Fruit art on the 20th.